2017-2020 Transportation Alternatives Program submissions were approved by the OahuMPO Policy Board on 1/27/17 and will be programmed in the next TIP revision! The first phase of following projects will be programmed into the Transportation Improvement Program. The Moving Ahead for Progress in the 21st Century Act (MAP-21) authorized the Transportation Alternatives Program (TAP) to provide funding for programs and projects defined as transportation alternatives, including on- and off-road pedestrian and bicycle facilities, infrastructure projects for improving non-driver access to public transportation and enhanced mobility, community improvement activities, and environmental mitigation; recreational trail projects; safe routes to school projects; and projects for planning, designing, or constructing boulevards and other roadways largely in the right-of-way of former divided highways. The TAP replaced the funding from pre-MAP-21 programs including the Transportation Enhancement Activities, Recreational Trails Program, Safe Routes to School Program. 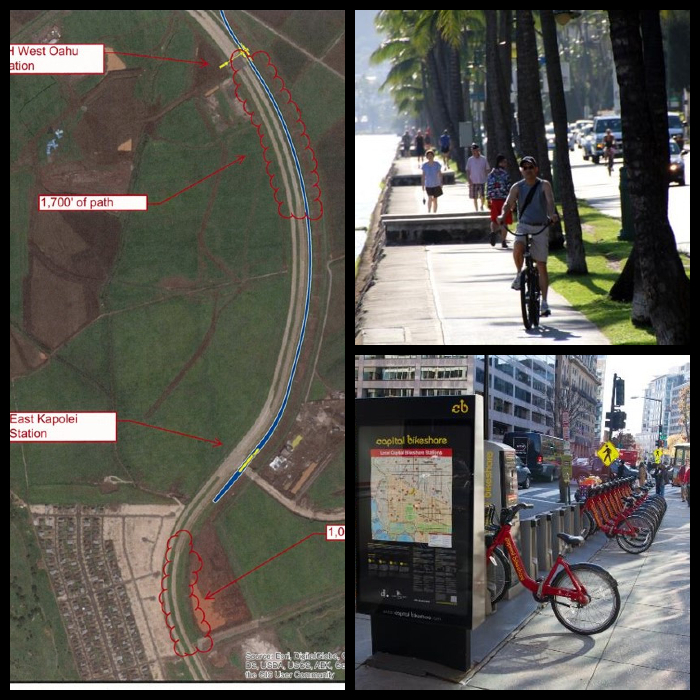 The OahuMPO Policy Committee approved the TAP Guide on May 19, 2015. It can be downloaded here: OahuMPO Transportation Alternatives Program. Information and guidance from Federal Highway Administration on TAP can be found here.